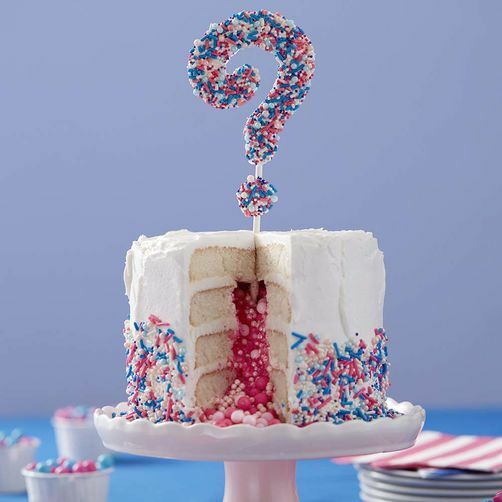 I've been asked to share ideas on birth announcements, gender reveals and pregnancy announcements, and how to do them in style! 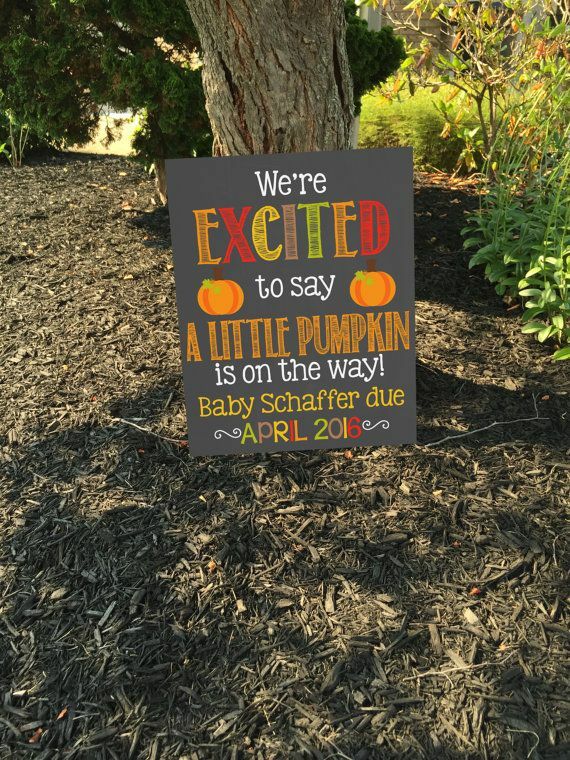 Everyone has their own creative way to break the news. 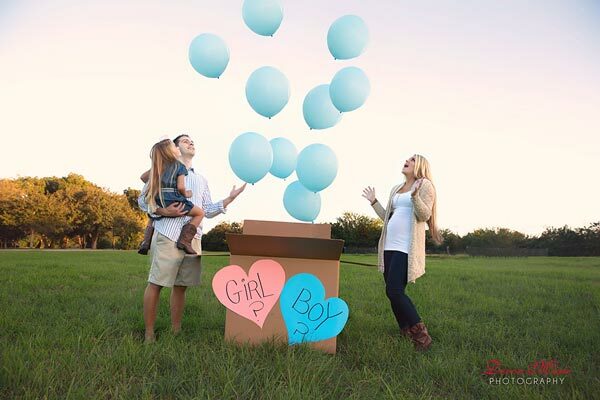 Whether it's your pregnancy news or baby gender revealing announcement that you want to share with the world, here are some truly awesome ways you can make it impressive and memorable. 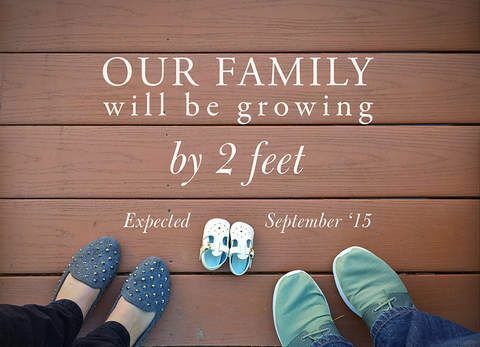 We have loads of ideas on baby announcements, so had to make a new section to put them all in. 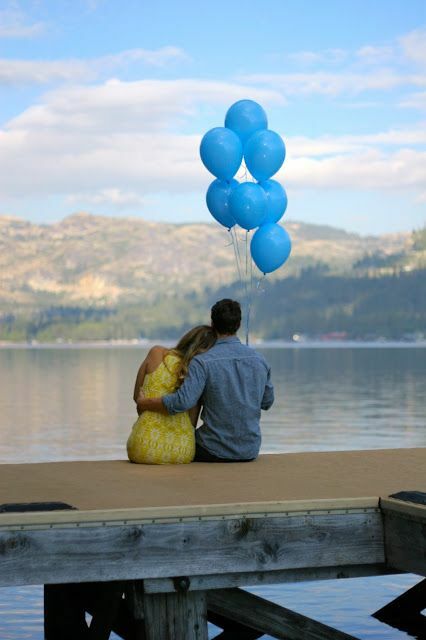 If you are looking for creative ways to tell the world about your baby's arrival, read our article on how to do Birth Announcements in Style. 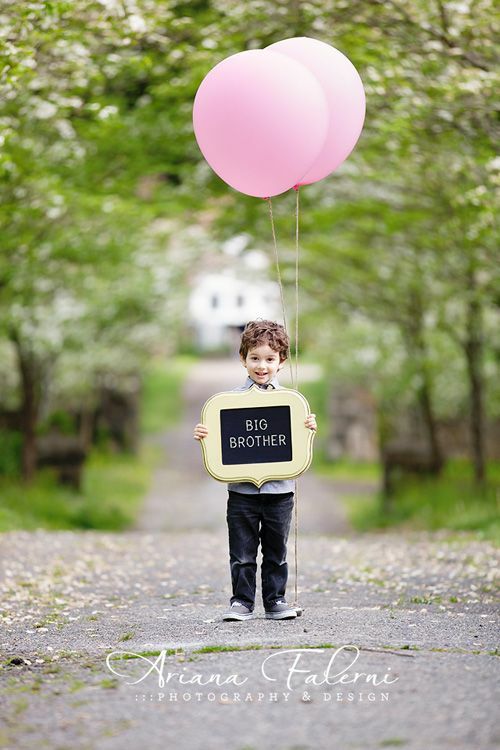 Many parents do not want to know the gender of their child to-be, while there are some who would want the world to know about it. 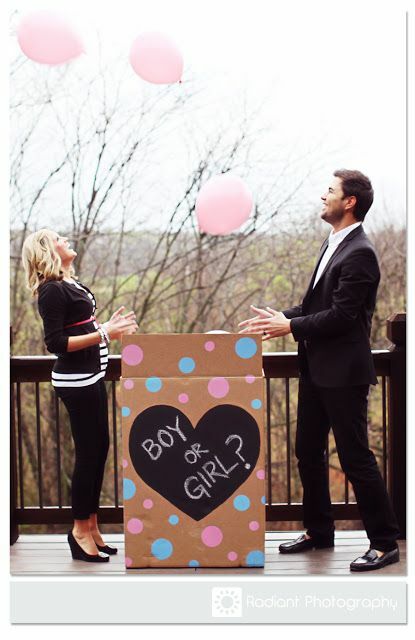 For the later kind, we have this section giving you ideas on how to reveal the baby gender in a cute way. 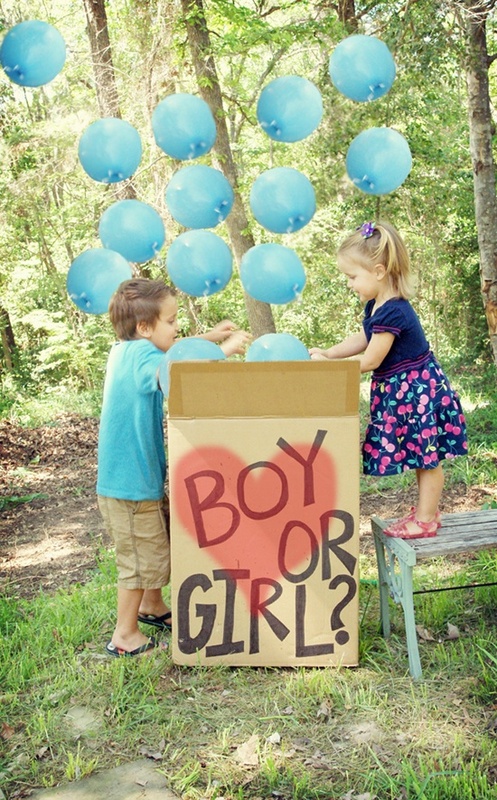 Or how about this baby gender reveal option? 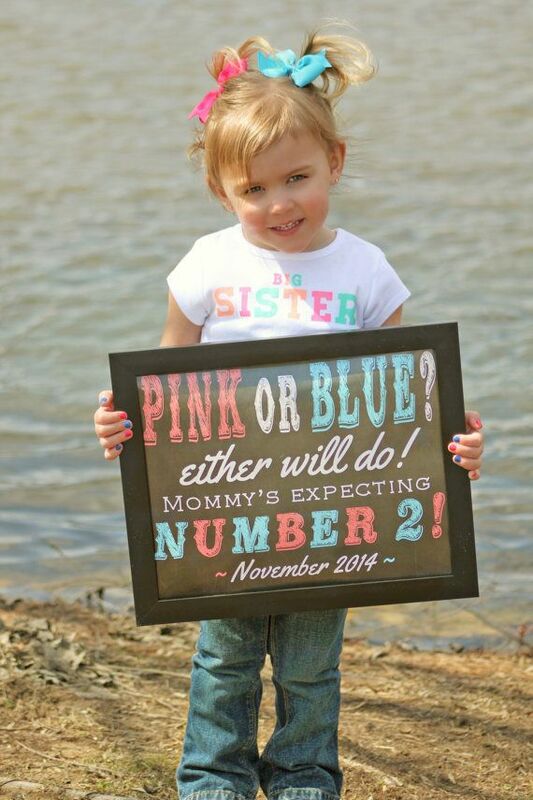 If your baby has an older sibling(s), it looks cute if they reveal their baby brother or sister's gender. It not only sounds a fun-activity for your children and looks super-cute, but is also a way to mentally prepare your children about the little one and make them excited about the new change. It specially helps if you are afraid of sibling rivalry. 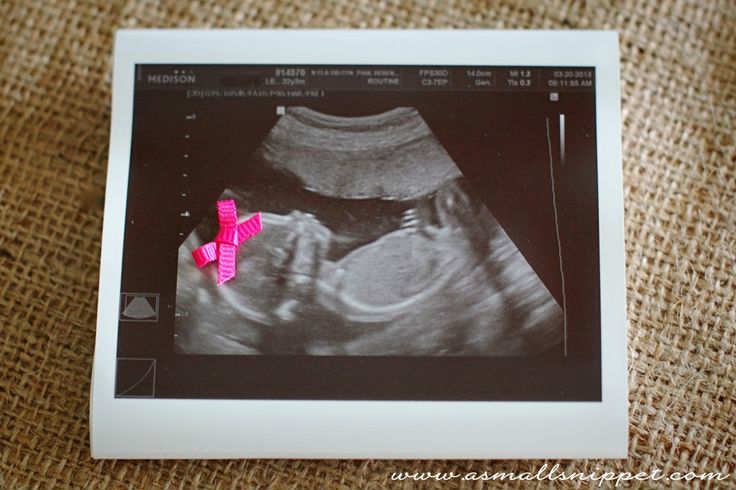 How about making it simple and cute - sharing an ultrasound pic with a pink bow for a girl. You can share it at social media and people will love your idea. 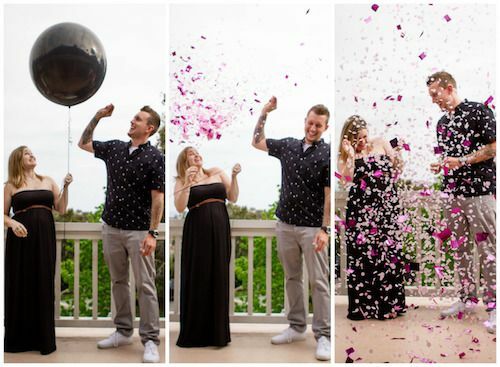 From simple to fancy, see what these parents-to-be chose for breaking their pregnancy news, and this will help you create the right one for you. You can add your own special twist. 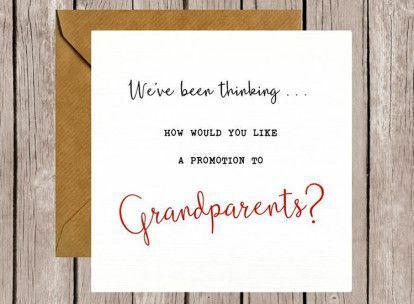 Your older baby can do it for you! 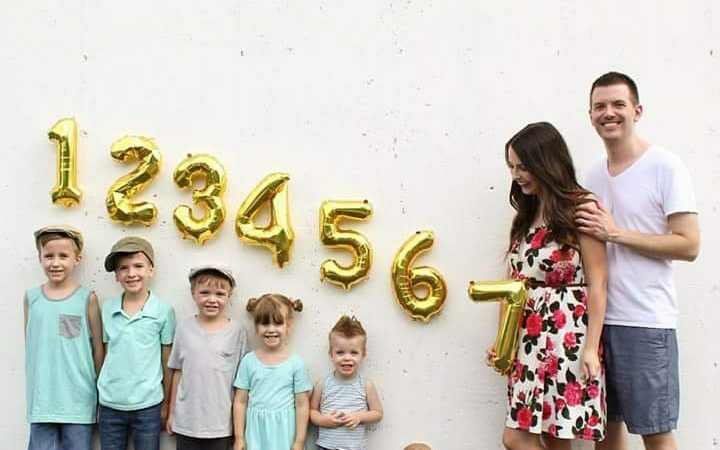 Talking about involving siblings, this one below is funny and adorable at the same time! 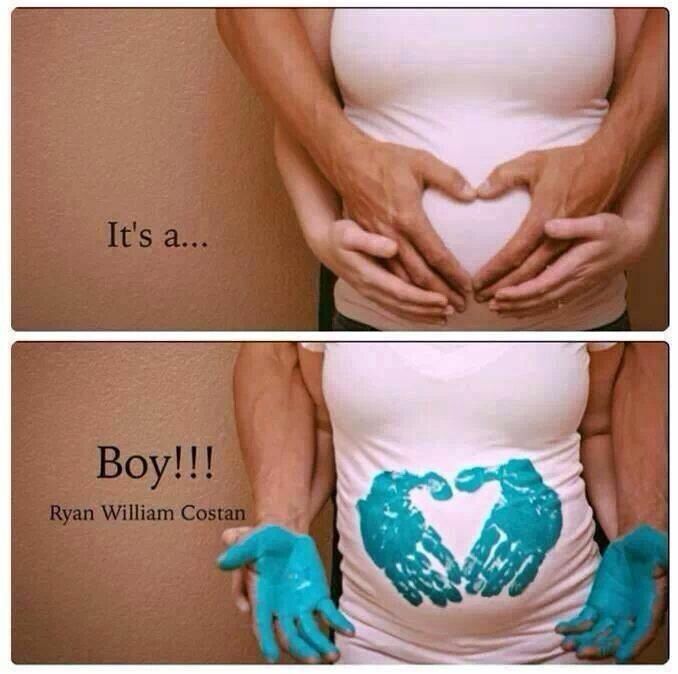 Pregnancy ideas can be so creative! 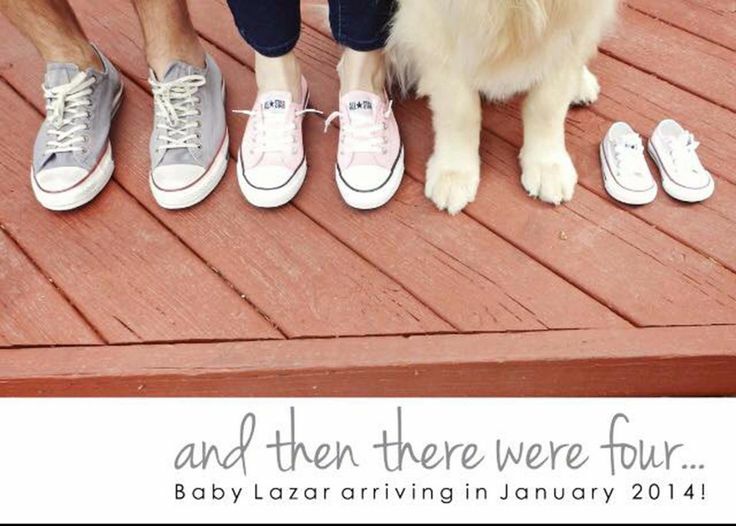 Whether this is your first pregnancy or you have been a parent before, having a newborn baby on its way is always exciting. So which option is the one for you? 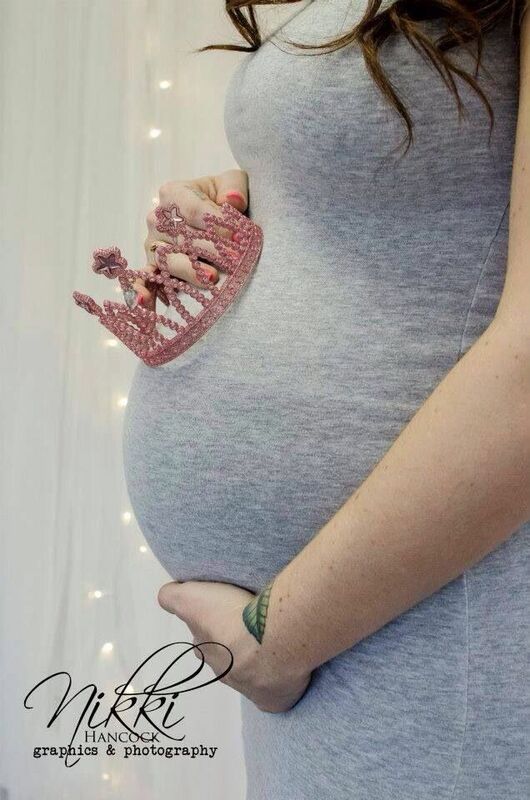 Finally popped out your baby? 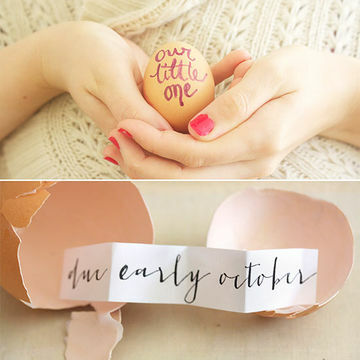 Have we got some truly brilliant, out of the box ideas for your baby's birth announcement? One of our most loved pages, don't forget to check it out. 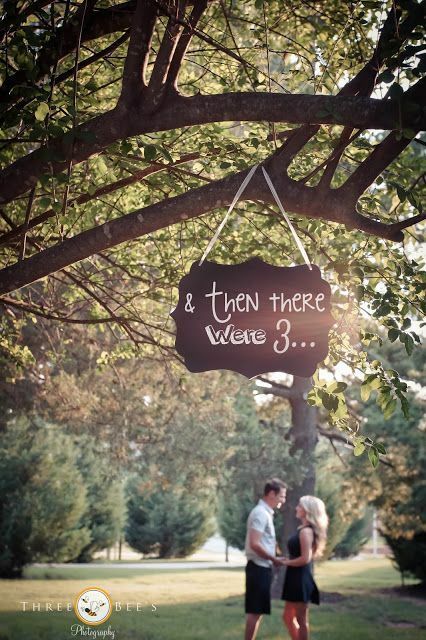 It may give you an idea or two about how you want to introduce your newborn baby to this world. 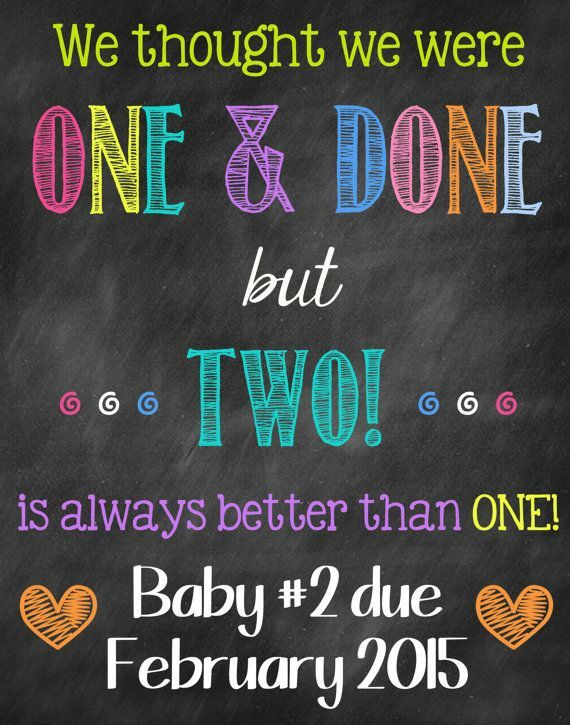 Get your Baby checklist to make sure you don't miss a thing or two. 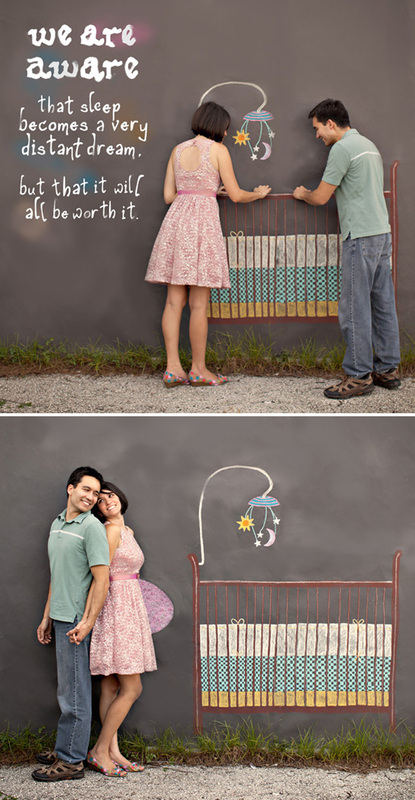 Go to the Nursery Ideas and Baby Furniture pages.